Flint: Paranormal activity in the Flint area, I would love to hear about any hot places to investigate. I am currently working on a book about paranormal activity with my Co author Sue K. Our book will be filled with some of the best stories and pic's. Comment by Dan: By the way. 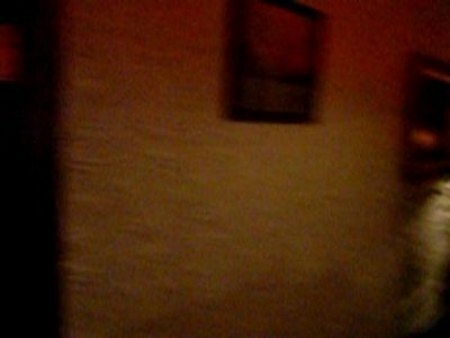 This pic was taken in a pitch black hallway. Greenville: Does anyone know of a legit psychic in the area. Grand Rapids/Rockford area: I am the owner and founder of grand River paranormal. We are a professional team of paranormal and historical researchers out of Grand Rapids/Rockford area. Our research and full scale investigations are free of charge. If you need help you may contact us via our website grandriverparanormal. com we also have a team psychic present on all of our investigations and based on our findings also offers cleansings blessing and sealing of both homes and businesses.